If you’re like me, you prefer to keep things updated as often as possible. Besides, keeping things updated is a part of preventing security breaches and taking advantage of bug fixes. Unfortunately, this can cause a headache with Magento 2. 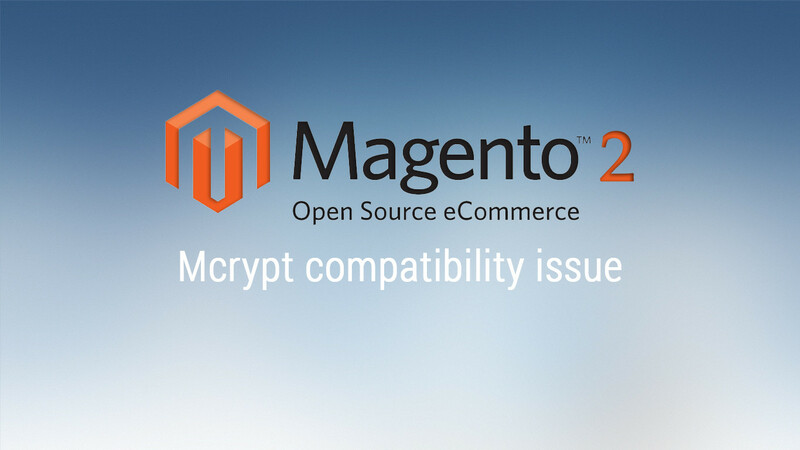 Magento 2 fails to load and reports 1 exception(s):Exception #0 (Exception): Deprecated Functionality: Function mcrypt_module_open() is deprecated. This isn’t really a fix but a work around. It appears the mcrypt extension has been deprecated in PHP 7.1. Unfortunately, it appears Magento 2 still utilizes functions derived from the extension. For the time being, you will need to revert to PHP 7.0.